Even though all rooms at Bethania are full fledged with up to date facilities , it also gives a feeling of traditional and aesthetic stay. 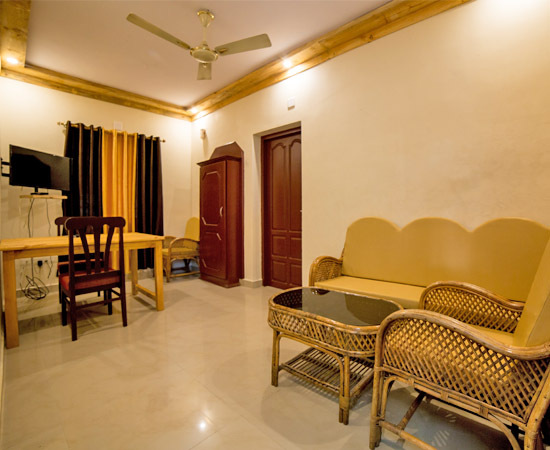 We are keen on providing homely feeling to our guests while staying with us. 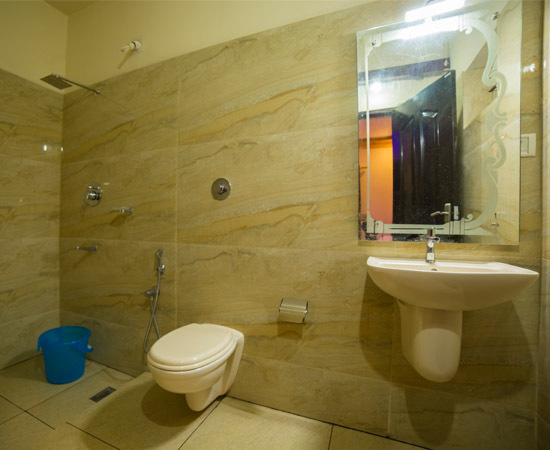 Our well ventillated and designed rooms makes your stay a perfect and memorable one. Bethania Wooden cottage have been created keeping in mind our guests needs and comforts. 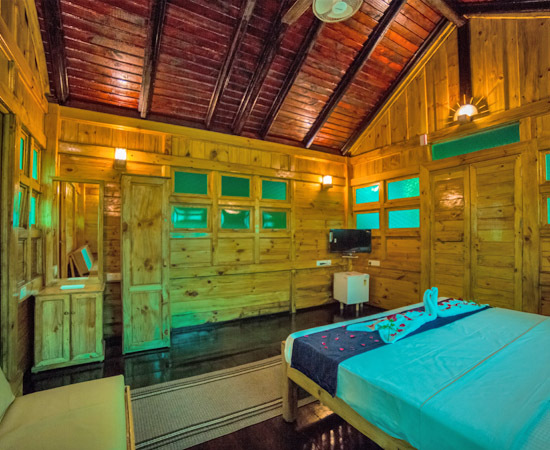 These aesthetically designed cottages are made of locally sourced wood & Imported pine Woods so you can experience the Natural Beauty.we have built 4 Wooden cottages with River view are right on the Bank of Chalakudy River. 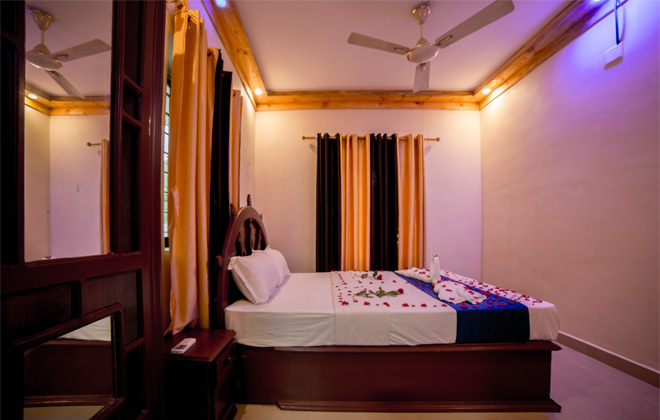 The wooden cottages clean and large have double bed, table, Chairs with attached toilet with 24 hours hot water. 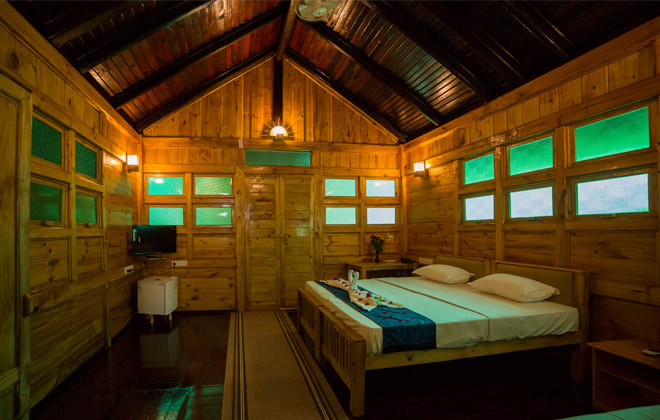 The River view cottages have air-condition system, Mini Fridge, LCD TV, Fans are installed in all the cottages too. Free Wifi for all resident guests. 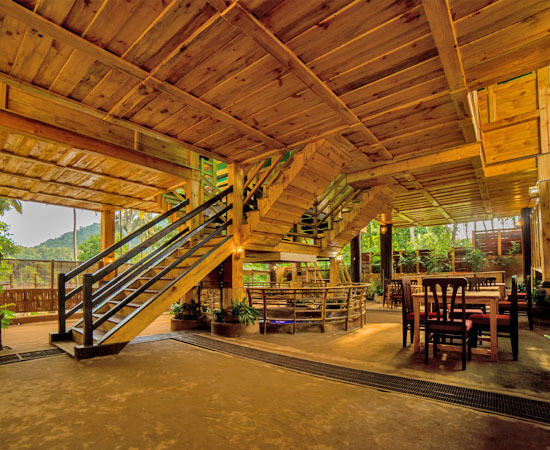 All the huts come with a spacious balcony with chairs.